Day of Risk-Free Binary Options Trading Promotion. 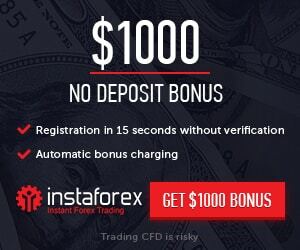 Those who trade Binary Options with Grand Capital are already enjoying both, because Grand Capital compensates the whole amount of funds lost during one day of trading. What is Whole day of risk-free trading?